Although twelve years has gone by, I wouldn't forget Kat Erro because she was the person who gave me the guts to wear skirts. 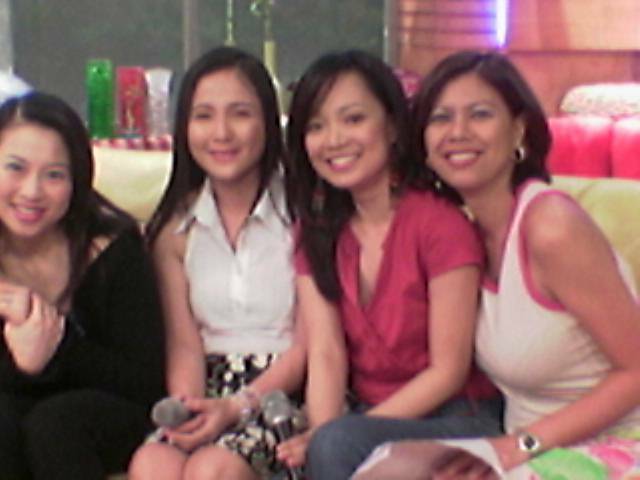 I first met Kat (Kat Manalo back then) in 2005 at Unang Hirit when I was featured for their Makeover Episode. 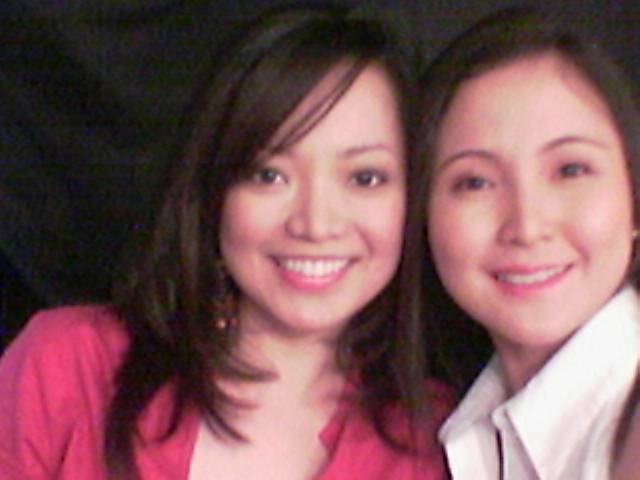 She used to be a beauty editor and celebrity stylist and was assigned to style me for the summer makeover. Kat joined her husband overseas and I never heard anything from her until I saw her at the opening of Styled Pop-Up Store last July 30, 2017. She now owns KATRE! 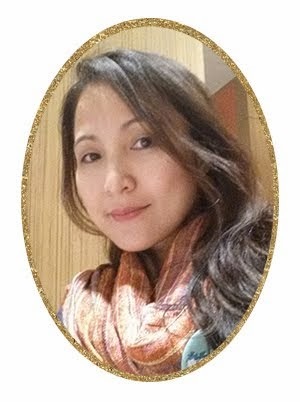 Kat established KATRE in 2009 with a 15-piece collection of ready-to-wear items that she sells online. To cut the long story, the rest, as they say, is history. KATRE formally opens its store earlier today at the second level of East Wing in Styled Pop-Up Store in Shangri-La Plaza Mall. At KATRE, expect locally made leather goods that are of highest quality and is globally competitive. Check out KATRE's Boite, City Totes, Camdens, Wristlet, Hanovers, Double Sloane and Mayfairs. I am most humbled to be invited by Kat herself tohave the first dibs on her new collection. SHOWROOM: 1/F ATC Building, 148 Katipunan Ext., St. Ignatius, Quezon City. By Appointment. SHANGRI-LA PLAZA: Styled Pop Up Store, 2/F East Wing, Shangri-la Plaza, Mandaluyong City.